Superman's birthday is tomorrow. Sigh. "Just wait 16 minutes," I pleaded with him. "You'll have the same birthday as Superman!" But no. 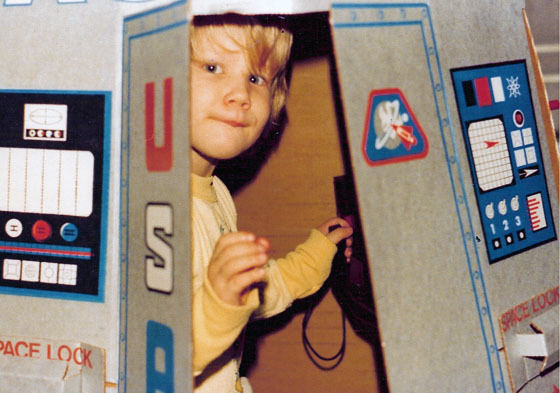 So instead of being six, my son Doug is 36 today. Other than that, things worked out pretty well. I mean, here it is, over three and a half decades later, and I still haven't run out of embarrassing photos. Happy birthday!